Always save room in the Easter basket for a new book! 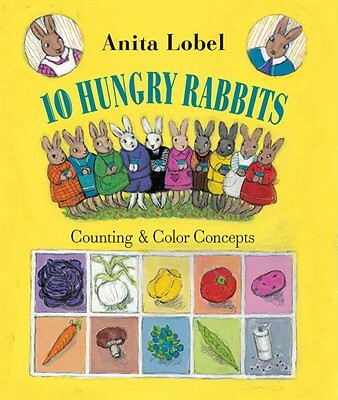 You can squeeze in some of these stories between the yellow peeps and chocolate rabbit. The book doesn’t fit? Well then it’s time to get a bigger basket! A bunchy, frolicsome bunny explores his habitat on his way home to snuggle in his burrow with his family. 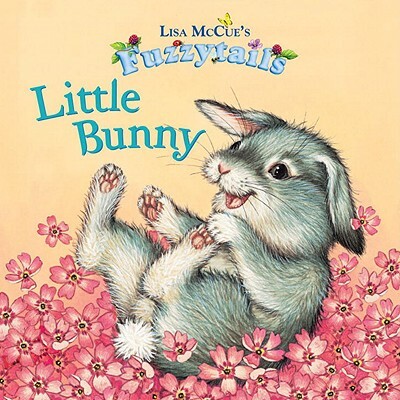 With happy illustrations and a simple plot, this board book is a sweet Easter bedtime story for the two to five-year-old child. By identifying the colors, vegetables and numbers on each page, the pre-reader can enjoy “reading” this lovely little book all by himself. 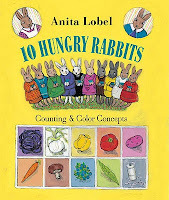 It features bright gouache and watercolor illustrations of young rabbits gathering vegetables to help Mama and Papa make a big pot of soup. 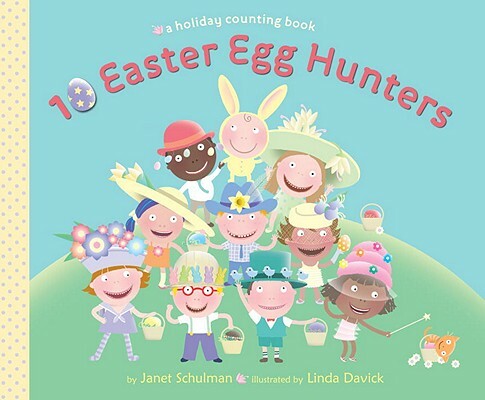 With wide, round eyes and toothy grins, the cute children in this board book are searching for Easter eggs all over the house and garden. Can you find them, as well? There are funny details to discover in each drawing. This rhythmic book makes counting fun. 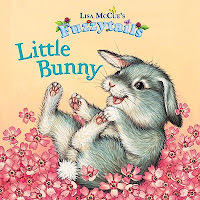 The story isn’t spectacular but it is sweet and little ones will want to read it time and again just to see the luminous bits in each cozy illustration. 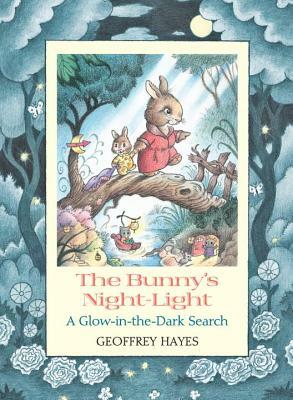 Over the years, I’ve had my own experiences with weak glow-in-the-dark books where the child and I had to get uncomfortable in the bathroom, hold the book directly up to the bright lights and count to thirty before plunging ourselves into near total darkness in order to see the glow-y parts. But this little book glimmers cheerfully with just a pass of a flashlight in a semi-darkened bedroom. Oh what fun to see Dr. Seuss’ weird and wonderful drawings actually pop off the page! 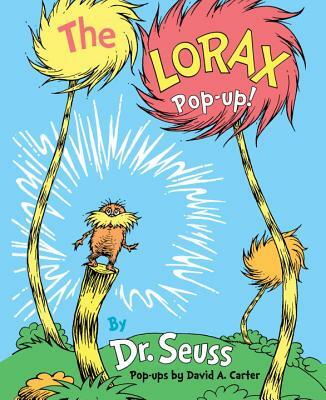 Thankfully, this is not a movie version, but the original Lorax story. You’ve really got to open the book wide and flat to get the pop-ups completely upright so you can see all of the details. 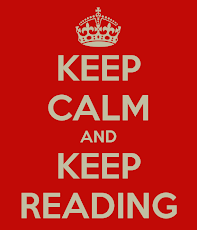 Luckily, it stands up to lots of reading and tugging. Only the spread with the biggered Thneeds factory requires a little finesse to refold. 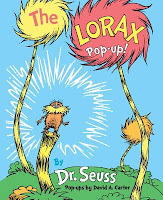 A delightful new way to read the classic story, this book adds a new dimension to “The Lorax,” and it comes out a winner. A bizarre, yet oddly satisfying story for middle readers and up, this book tells the tale of a girl named Madeline whose parents are kidnapped by foxes and who goes in search of them with the help of a pair of bunnies who have recently purchased fedora hats and therefore are obviously detectives. 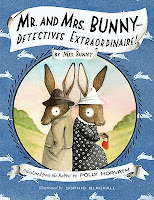 Horvath writes in a style that is like a swirling combination of Lemony Snicket and Beatrix Potter. It is kooky and funny, yet rather sophisticated in the details. Madeline’s favorite book is “Pride and Prejudice,” for instance, and in a terrific scene, her parents, Mildred and Flo, use a lot of silly French and German phrases while trying to learn to speak fox. Some readers may not have any frame of reference for the stereotypical hippie-speak of Madeline’s folks, but it shouldn’t keep them from enjoying this quirky little novel. No child should have to grow up ignorant of this extraordinary story. In it, a boy receives a splendid stuffed rabbit in his Christmas stocking and the two become inseparable companions - playing in the garden and making burrows in the boy’s bed sheets - and all the while, the bunny grows threadbare and shabby as the boy’s love for him grows. This is a love story of the purest kind. It is also a coming-of-age story and a beautiful Christian allegory. 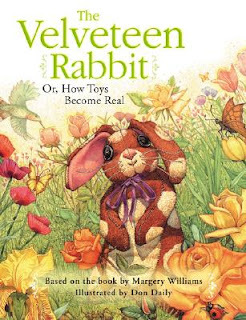 It’s a story that fascinates children with its nursery magic and brings adults to tears. There are a number of fine editions of this classic tale. My children are especially fond of the Children’s Classic Edition illustrated by Don Daily (Courage Books, 1997) because it is beautifully illustrated and its extra-large size encourages readers to lose themselves in the story. M.D. Clark’s family can never get enough of either books or candy. Enjoying both at the same time is heavenly!